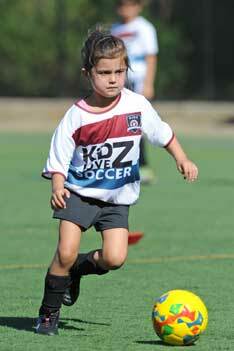 Kidz Love Soccer manages this location and can be reached at: (888) 277-9542. Click here to register online for this class. It will take you through our secure online registration and payment process.